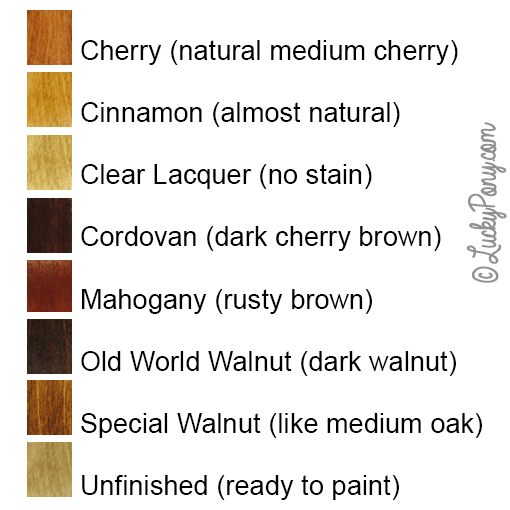 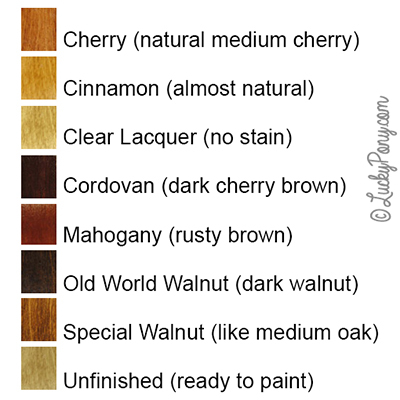 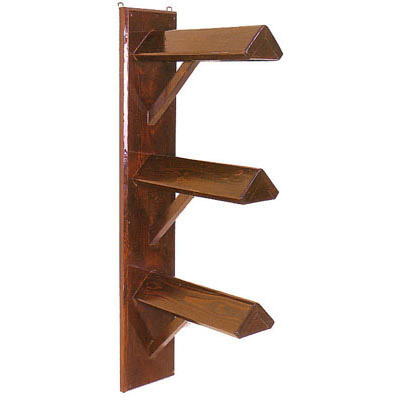 Wood items are custom-built and require 3-6 weeks for production. 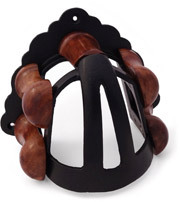 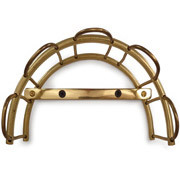 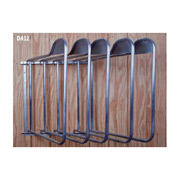 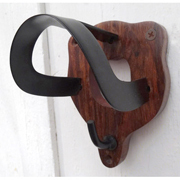 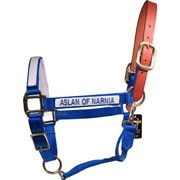 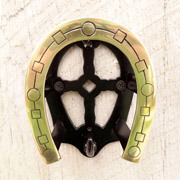 This gorgeous saddle rack is made by skilled craftsmen in Pennsylvania. 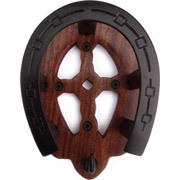 Made with heirloom quality materials and craftsmanship, these saddle racks are finished with the rich stain of your choosing and then (unless ordered unfinished) coated with several layers of an ultra-hard catalyzed lacquer, which ensures you'll enjoy a beautiful blemish-free finish for years to come.